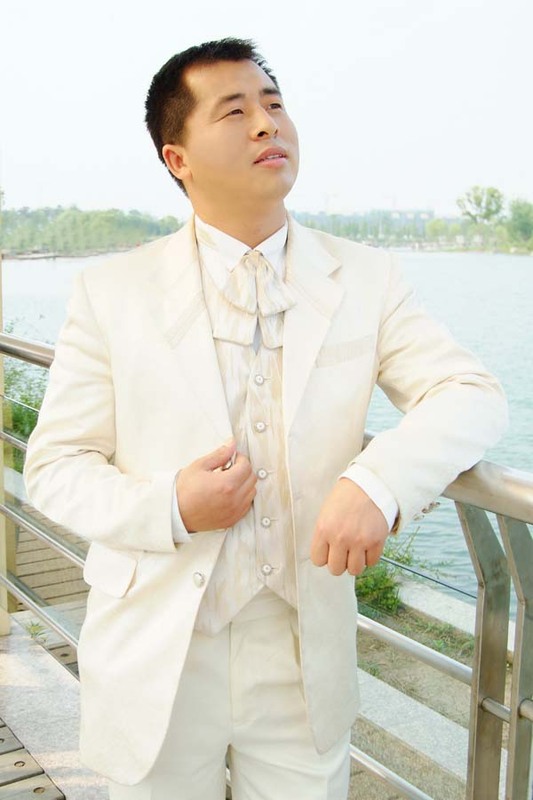 Xu Gang is the Art director of Héféi University students choir. He graduated from Anhui university musical college in 1999. Nowadays Xu Gang is the deputy director of Department of working with students of Hefei University. He is a permanent head of the faculty and students choirs that scored many victories in local and municipal competitions. 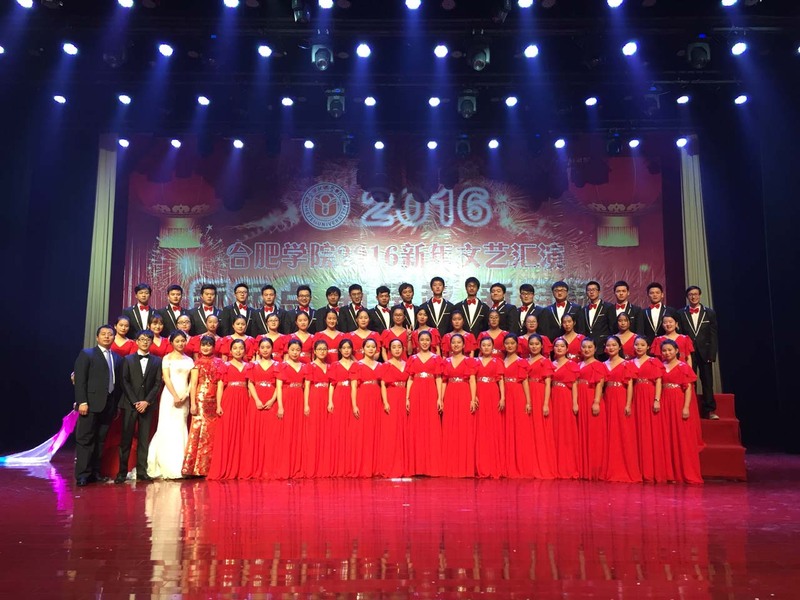 Xu Gang also headed many other collectives, such as choir Hefei City Women's Association, Baohe District Choir and Choir of the Garden Committee. Xu Gang lectures on the basics of vocational training (vocal techniques, singing and choral conductor's art, the course of improvised piano accompaniment and others). 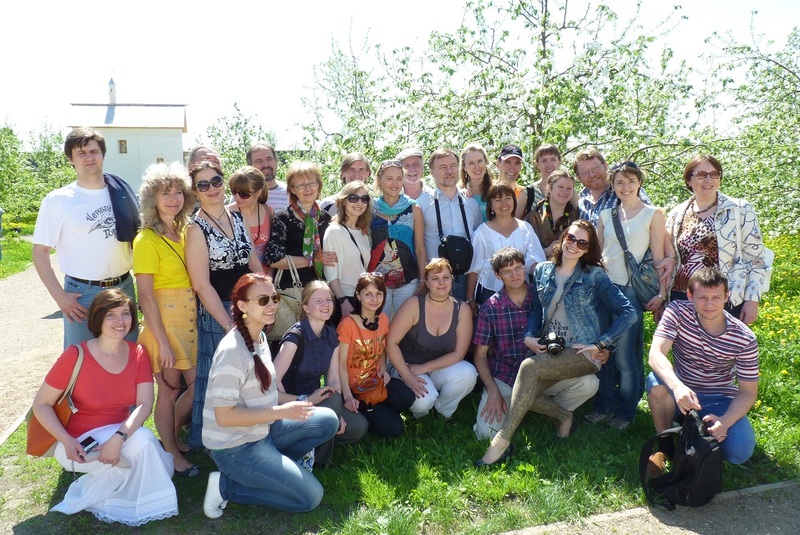 Youth chapel “Harmony” was founded in 1982 in the city of Gatchina of Leningrad region. Nowadays it consists of higher forms students and graduates of Choral department of Children Music School aged 15 – 40, about 30 singers in total. The choir repertoires contains Russian sacred music, folk songs, European classic music, pieces of contemporary Russian and foreign composers. The collective continuously participates in regional and international competitions and wins prizes. Its creative geography (international competitions since 1996) consists of Greece, Austria, Belgium, Latvia, Switzerland, Italy, Poland, Slovakia, Estonia, Lithuania and Russian citites. Official choir (capella) history begins in 1955. 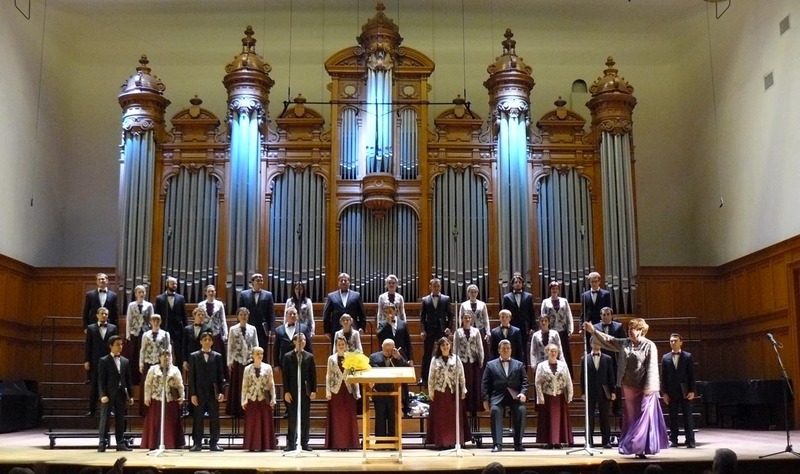 Over the years, the choir was led by well-known musicians, such as Mikhail Rozhansky, Evgeny Kolobov – People’s Artist of Russian Federation, laureate of State prize of Russia, founder of Moscow theatre “New opera”; Evgeny Brazhnik - People’s Artist of Russia, laureate of State prize of USSR; Vera Davydova – Honored Artist of Russia. Since the beginning of 1990-s the choir concert activity was stopped. 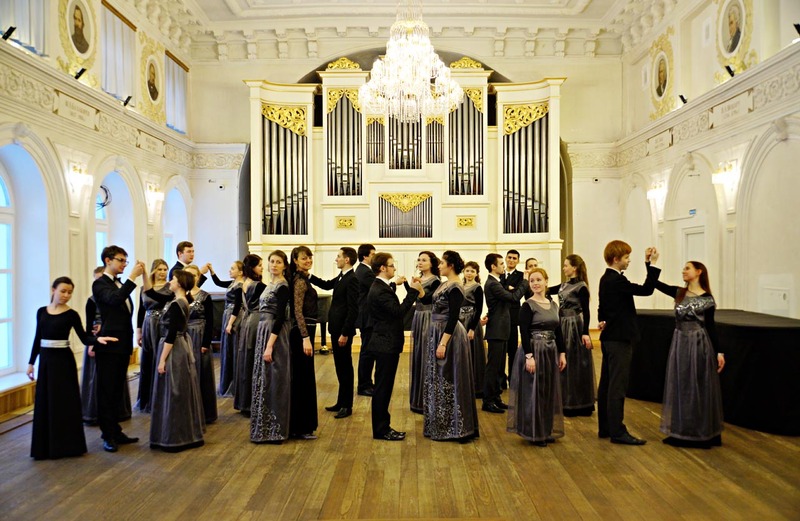 The history of Saint-Petersburg State Electrotechnical University Academic Choir (LETI) counts more than 50 years and is rich of names, events and traditions. 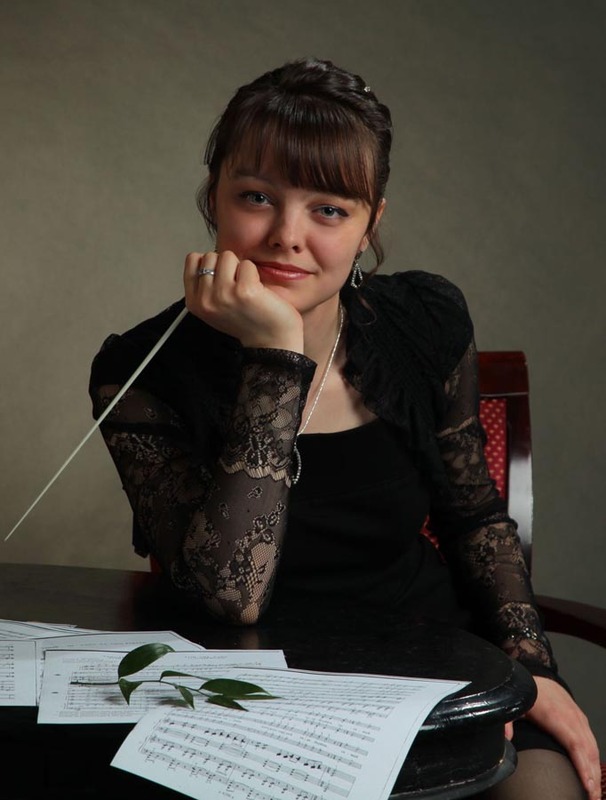 During last 16 years its art director and main conductor is Elena Kasyanova. One of distinguishing features of LETI choir is singing a-capella - the highest form of choral singing. 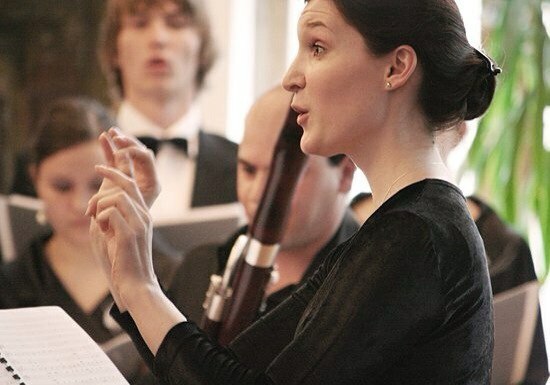 The choir performance mastery allows to develop the rich and complicated repertoire and to take part in various concerts, festivals and competitions, both in Russia and abroad. 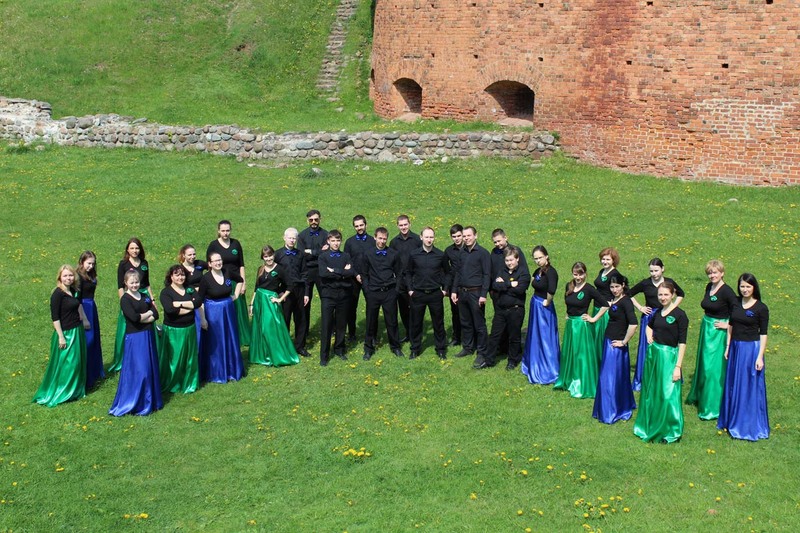 There are first prizes at International competitions in the Czech Republic (Olomouc), Slovakia (Bratislava), Poland (Mendzyzdroe), Estonia (Tallinn) among the choir’s achievements during the last years. 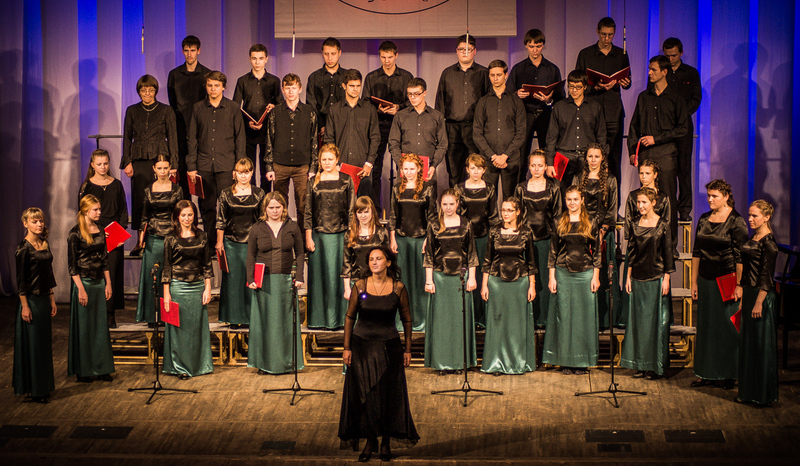 Among the choir projects there are collaborative performances with Youth chamber choir of Saint-Petersburg, Era music band. 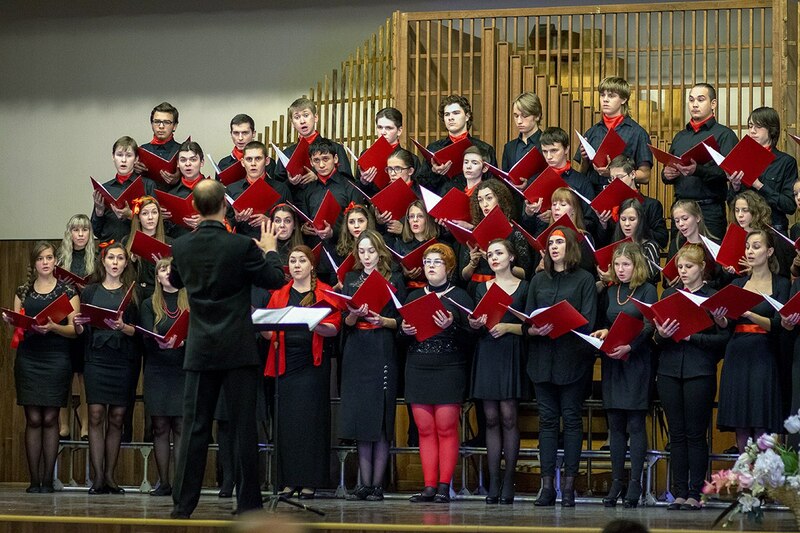 LETI choir released and presented its first CD in State academic capella in 2014. 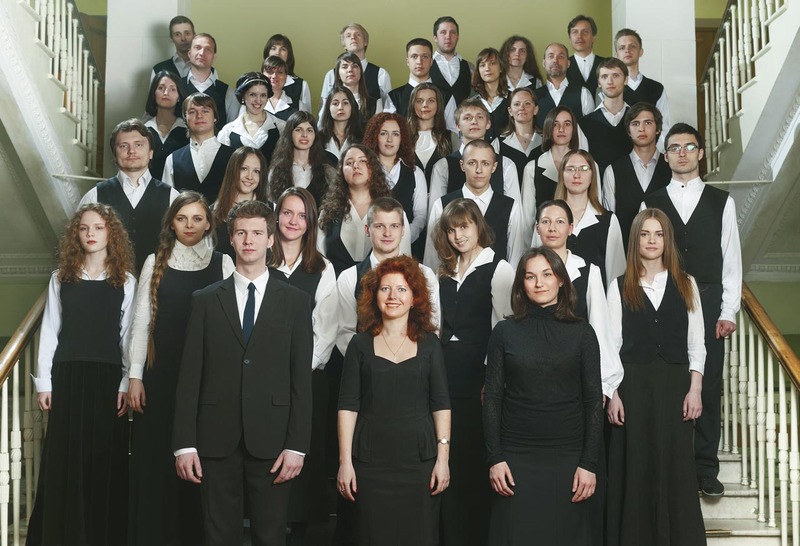 Choir concert programs contain pieces of Russian sacred music, Russian and foreign classical music, folk songs, pieces of Saint-Petersburg composers and contemporary arrangements. 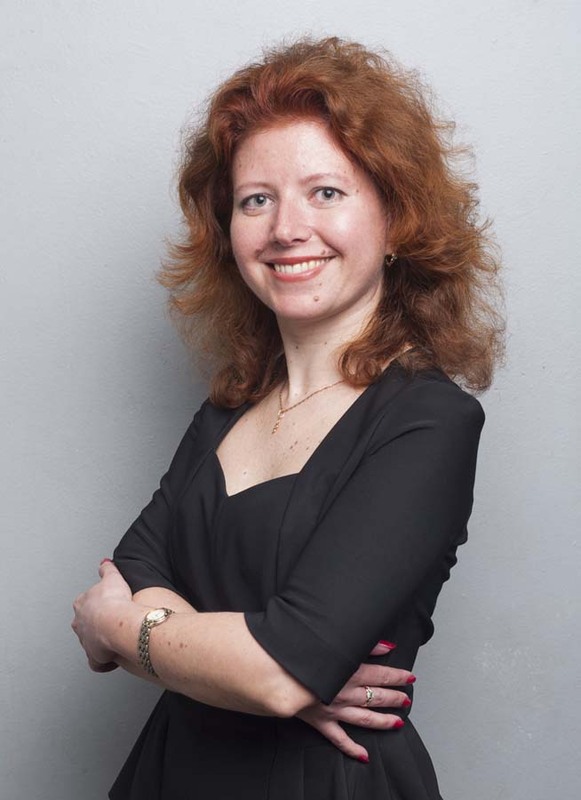 Elena Kasyanova graduated with honors from Saint-Petersburg Culture and Arts State University (Academic choir department) in 2000. 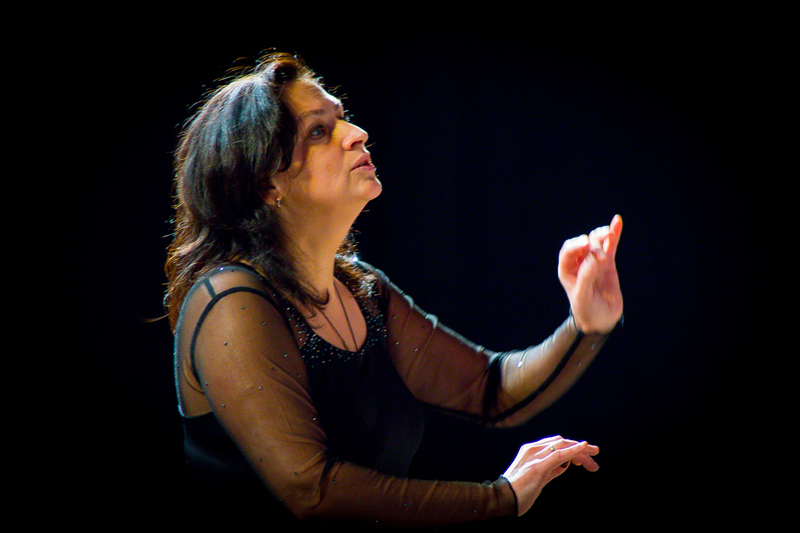 Since 1999 she is the art director and main conductor of LETI choir. 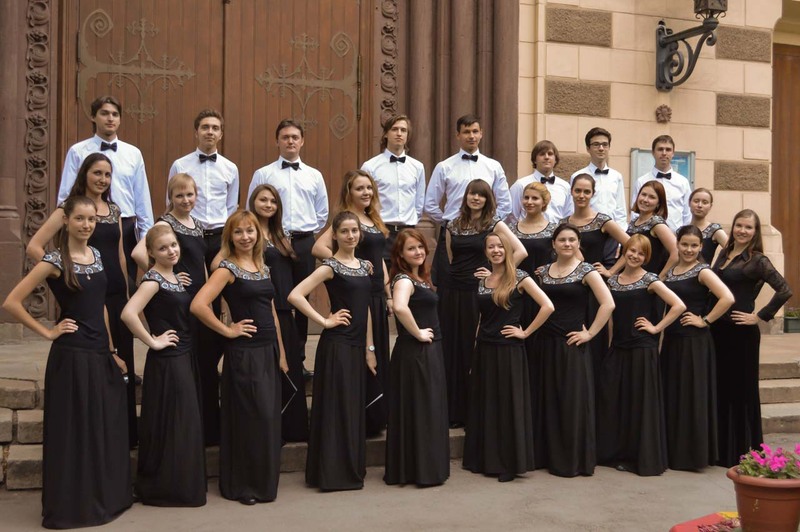 Chamber choir began its history in Moscow Engineering PHysics Institute (MEPHI) in 2001. 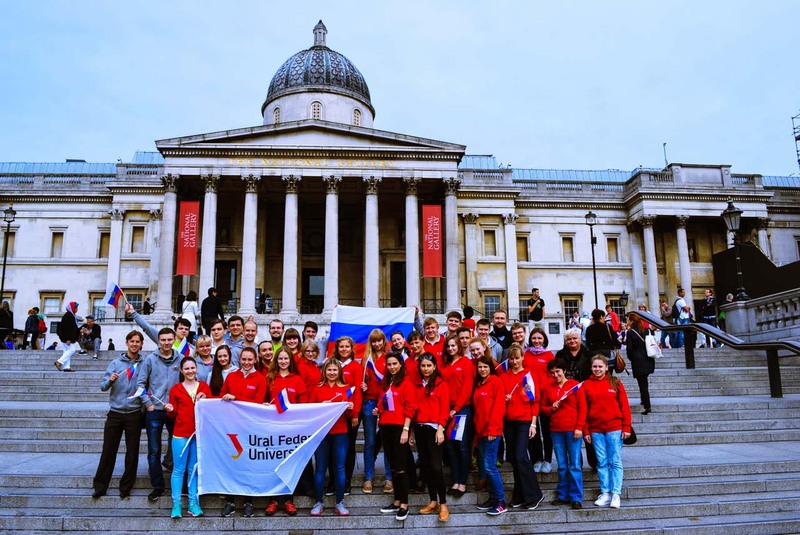 The collective annually participates in University cultural events, tours actively, performs at leading concert halls of Moscow and represents MEPHI at city and international festivals such as “Festos” (Moscow), “Chorus inside” (Moscow), “Paparats-kvetka” (Minsk), “Young voices - 2010” (Nizhny Novgorod), VII All-Russian academic choirs and vocal ensembles competition “Singing Russia” (Saint-Petersburg), VII International festival of student and academic choirs “Vesnushka-2012” (Yaroslavl). 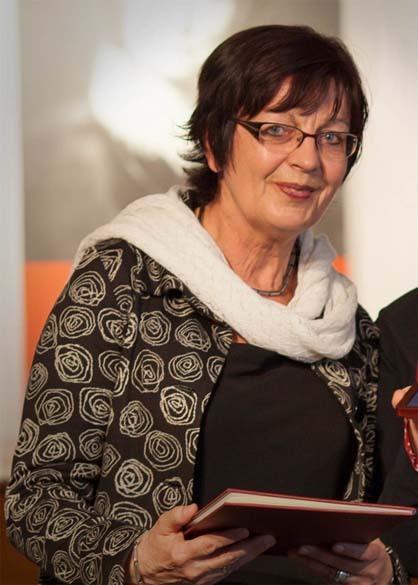 “Carpe diem” became laureate of 1st and 2nd degrees in 2 nominations at International music festival “Praha of Mozart” (Praha, Czech Republic) in 2013, it received the winner diploma in “Adult mixed choirs” nomination at International festival of choral and instrumental music “Slovakia cantat - 2014” (Bratislava, Slovakia). The collective has become the winner of “Mixed choirs” nomination and has won the special prize for the best performance of a cappella piece at II All-Russian choral competition-festival “Choral Kazan - 2016”. Chamber choir “Carpe diem” also presents independent programs in collaboration with professional music ensembles for the audience. Its repertoire contains music of different eras. 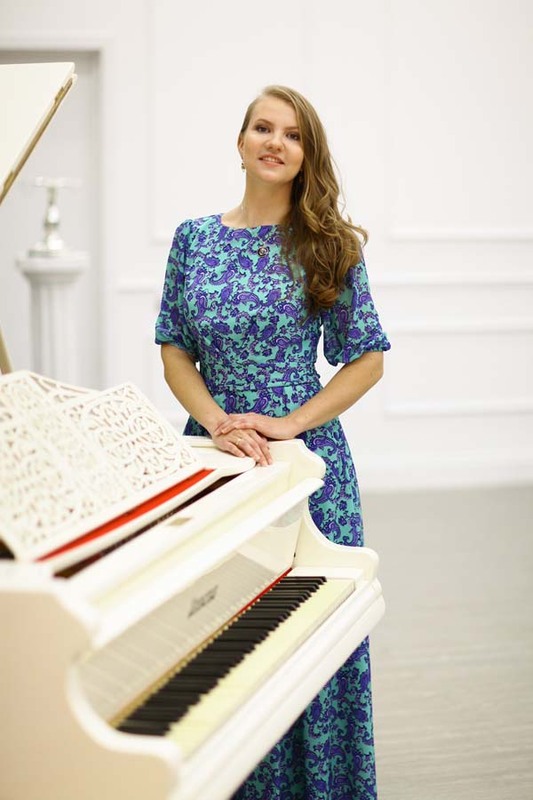 Elena graduated from Gnesiny State Musical College (class of V. Bogdanovskaya, Honored Worker of Culture) and Tchaikovsky Moscow Conservatoire (class of Honored Arts worker of Russia, professor B. Kulikov). Since the third-year of the college she works with a variety of children's choirs. 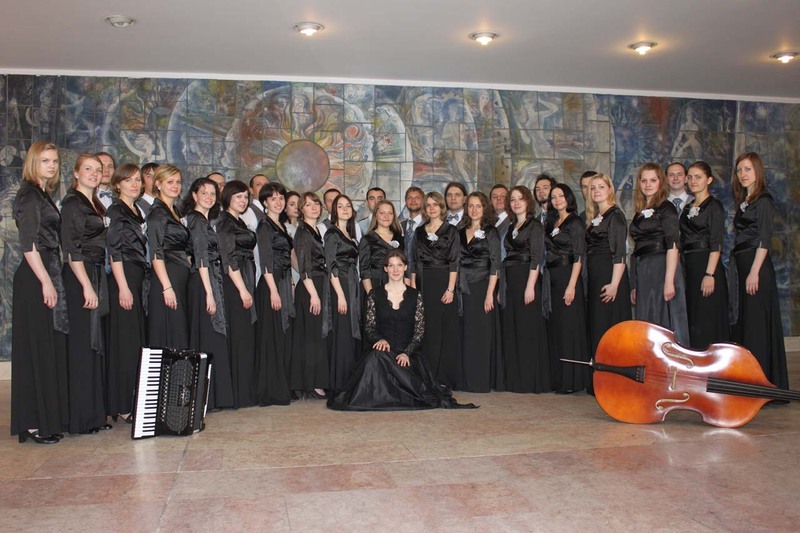 Chamber choir “Gaudeamus” of Bauman Moscow State Technical University was founded in 1968 . Dr. Vladimir Zhivov is the founder, artistic director and main conductor of the choir. Dr. Zhivov has titles of Honored Worker of Culture of Russia and Honored Worker of Arts of Russia. “Gaudeamus” was founded as a number of small vocal ensembles. “Gaudeamus” got the title “People’s Collective of Russia” in 1977 and received a “Lenin’s Komsomol” prize in 1982. 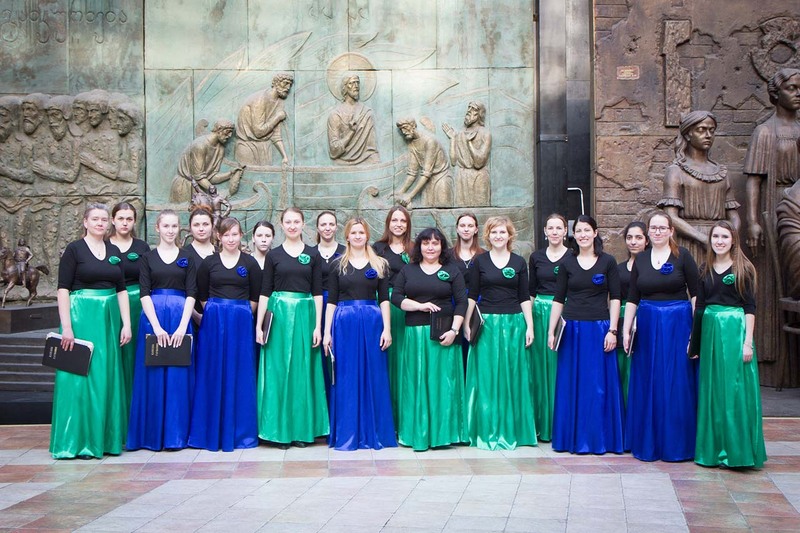 The choir's repertoire contains Russian and foreign classical and spiritual choral music. "Gaudeamus" regularly participates in different Russian and international festivals and competitions, besides it: France (2004, 2008), Monaco (2008), Belarus (2010, 2014), Czech Republic (2012), Serbia (2015) etc., and is laureate and prize winner at many of them. 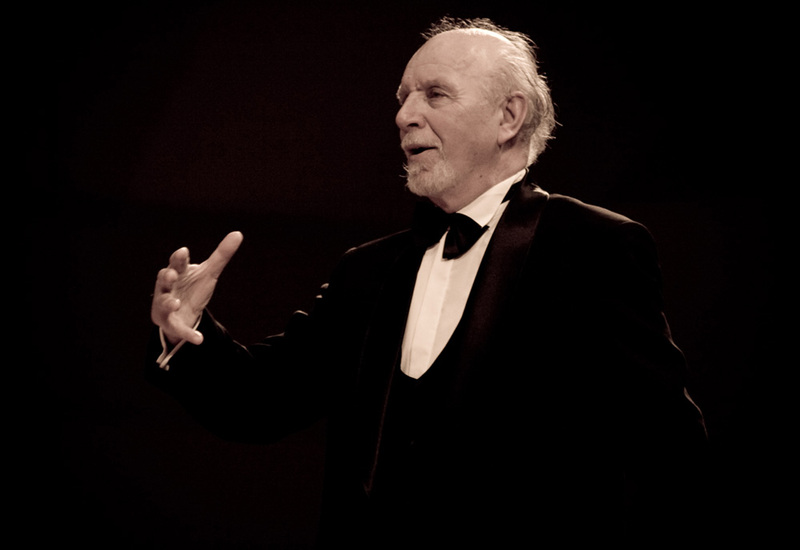 Vladimir Zhivov (born in 1938) is a famous Russian choral conductor, Honored Artist of Russia, candidate of pedagogical sciences, professor of Vocal and choral conducting department at Culture and Arts Institute of Moscow City Pedagogical University. 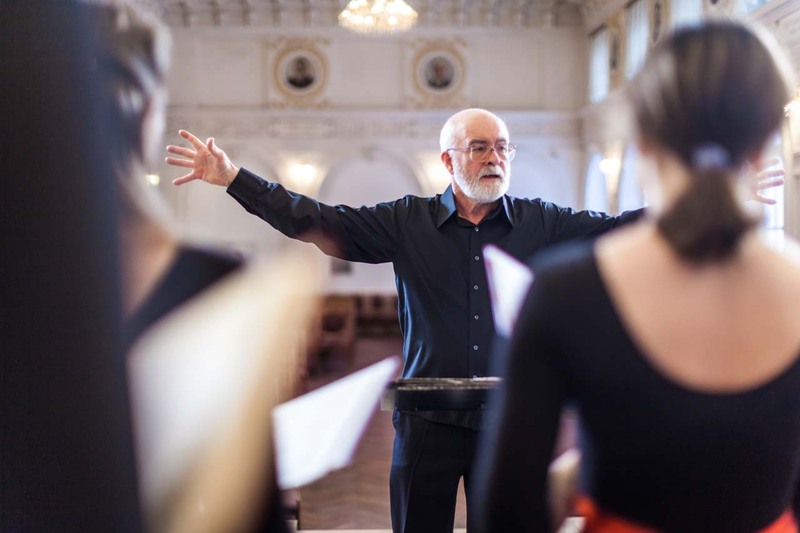 For more than half a century he is working with professional, training and amateur choirs. 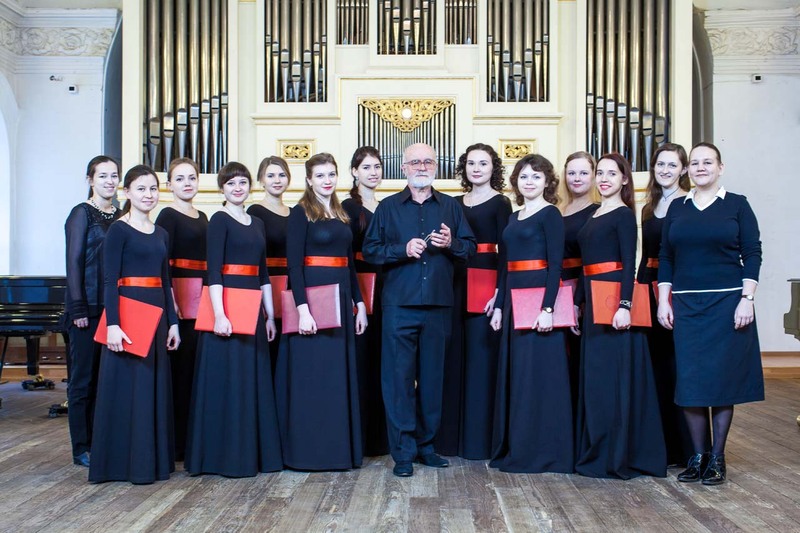 Since 1968 he is the founder and artistic director of Chamber choir “Gaudeamus” of Bauman Moscow State Technical University. 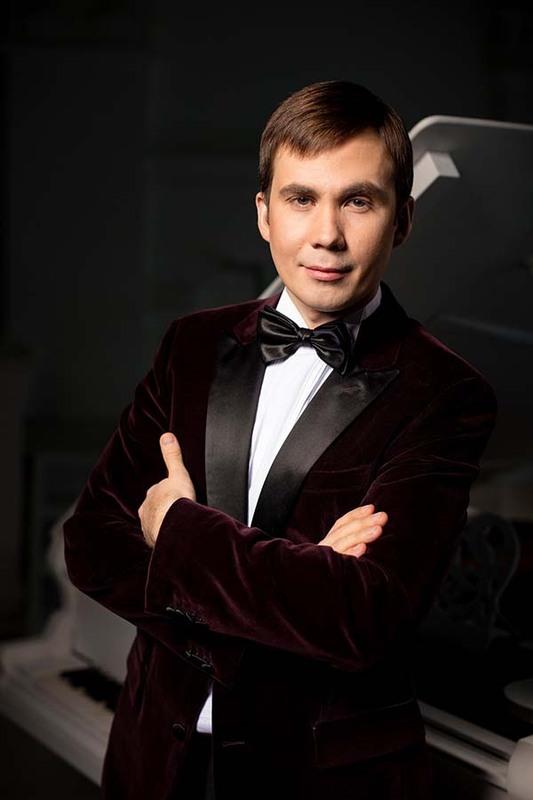 Vladimir is a jury member of national and international choral competitions and festivals. 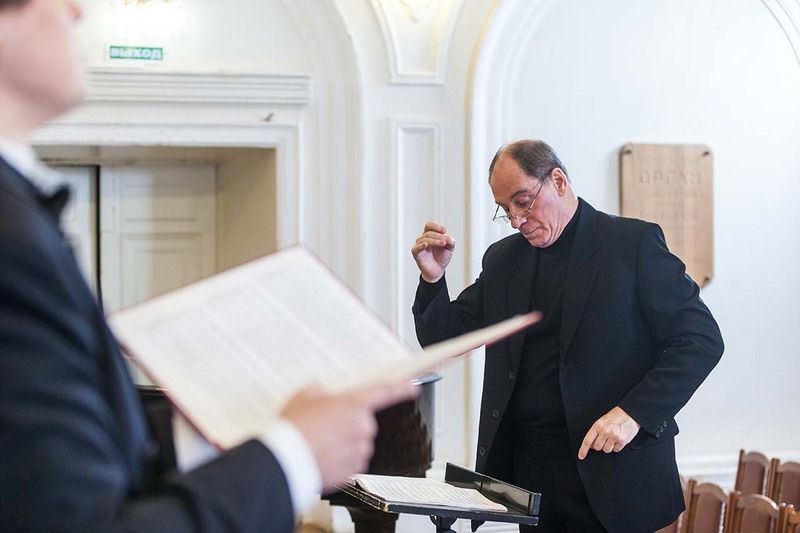 He’s the author of more than 200 works on choral singing and musical pedagogy, the chairman of academic choirs commission of Moscow musical society and a member of the Presidium of All-Russian choral society. Its participants are the college’s students and graduates and students of secondary and higher educational institutions of Nizhny Novgorod. 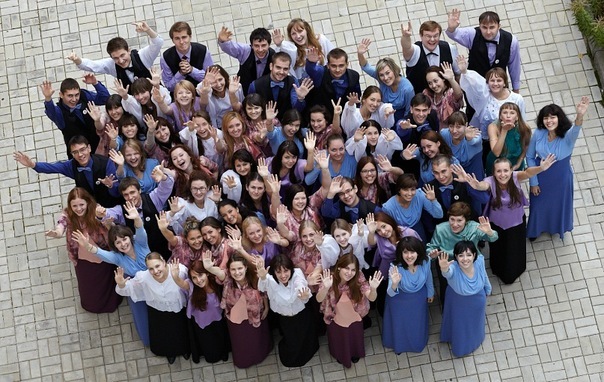 Over the years, the choir "Contrast" represented its college at different stages of Nizhny Novgorod, Nizhny Novgorod region and Russia. Youth choir "Contrast" is the Gold diploma winner at International competition "Young Prague" (Czech Republic, 2008), Silver diploma winner at International choral competition (Hungary, 2009), received Gold diploma at XI international choral competition (Italy, 2010), Gold diploma winner at International choral competition “Eurasia Cantat” (Yekaterinburg, 2013), Gold diploma at International choral competition (Lithuania, 2014). 2004 - the choir was a participant of culture program “Russian Fair“ in Germany. 2005 - the collective won International festival and competition “Singers of the Third Millenium” in Rostov-on-Don. People's collective of Russia Nikolay Lobachevsky Nizhny Novgorod State University Choir (Nizhny Novgorod). 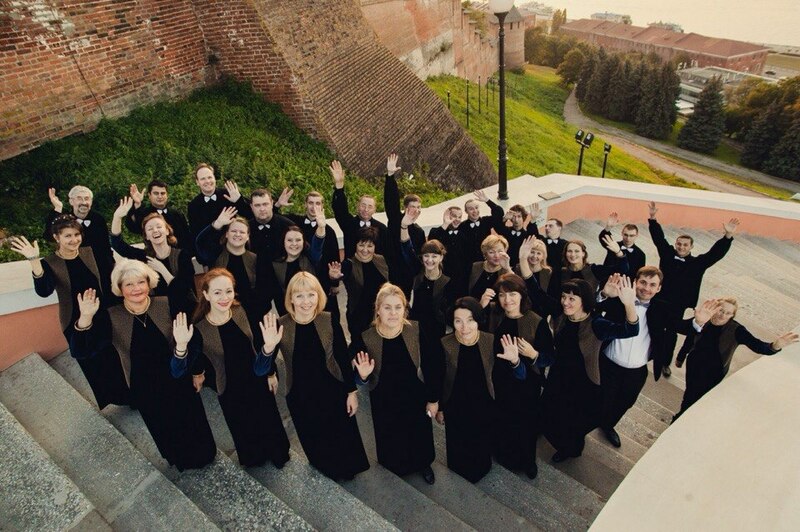 Nizhny Novgorod State University Choir is one of the oldest choral collectives of Nizhny Novgorod: its history began in 1949. Vladimir Izyumenko was its artistic director and main conductor for 35 years. The choir received the honorary title "People's collective of Russian Soviet Federative Socialist Republic" in 1974 under his baton. 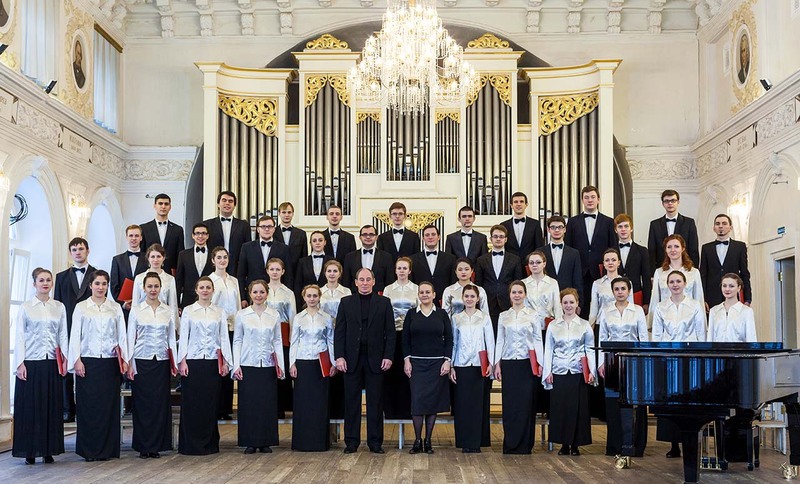 Nizhny Novgorod State University Choir also participates in the projects of Mstislav Rostropovich Nizhny Novgorod State Philharmonic and Mikhail Glinka Nizhny Novgorod State Conservatory (Academy) and collaborates with "Soloists of Nizhny Novgorod" orchestra. 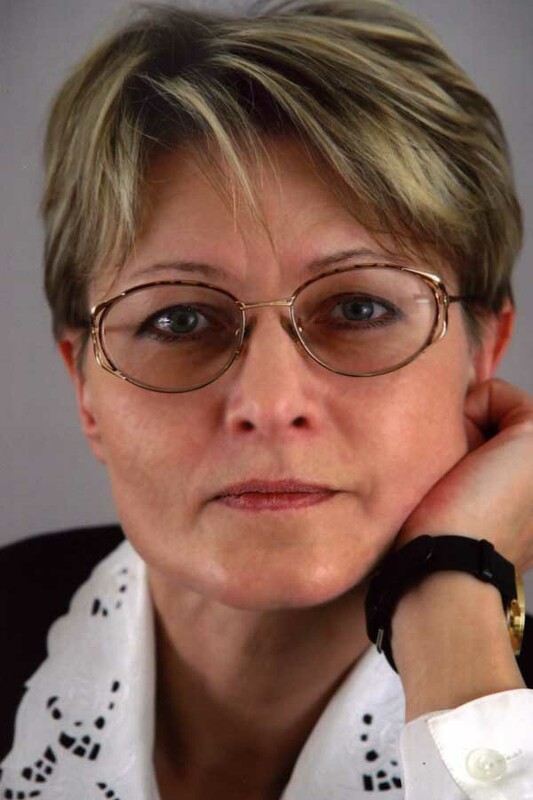 Graduated from Mikhail Glinka Nizhny Novgorod State Conservatory (class of Vladimir Izyumenko) in 1996, she was working as a choirmaster of Nikolay Lobachevsky Nizhny Novgorod State University Choir from 1992 till 2002. 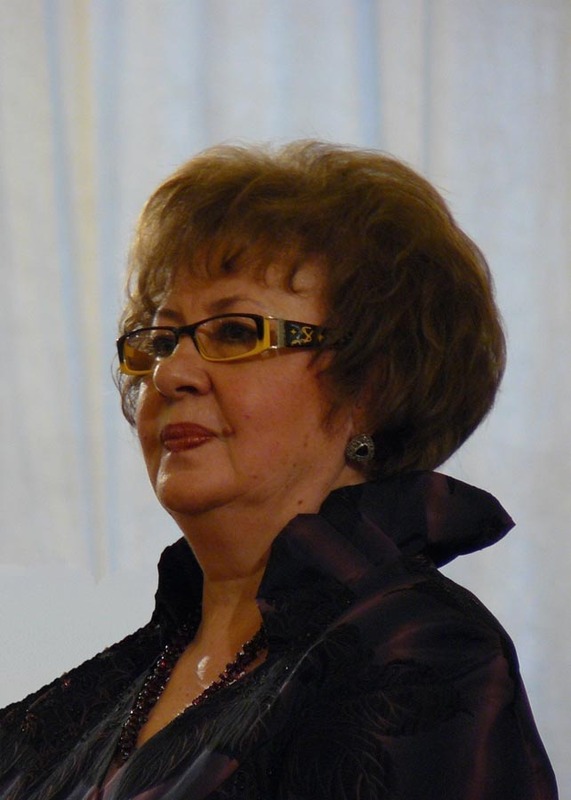 In 2003 she became the artistic director and conductor of Nizhny Novgorod State University Choir. 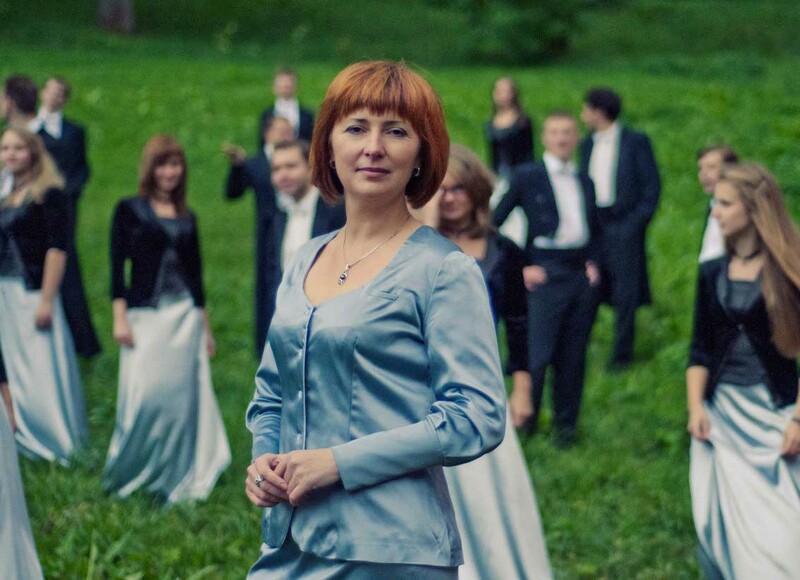 Since 2004 she is the artistic director of International choral festival "Young Voices" (Nizhny Novgorod). Larisa was awarded by Nizhny Novgorod prize in 2010.